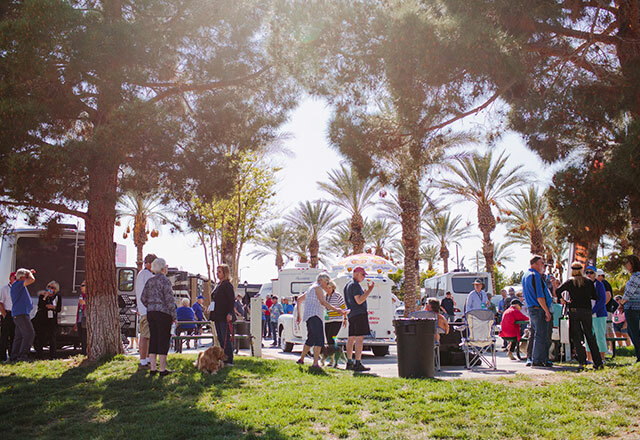 In April 2018, we hosted 69 Leisure Travel Vans at the Oasis RV Resort for the LTV Vegas Vacation. 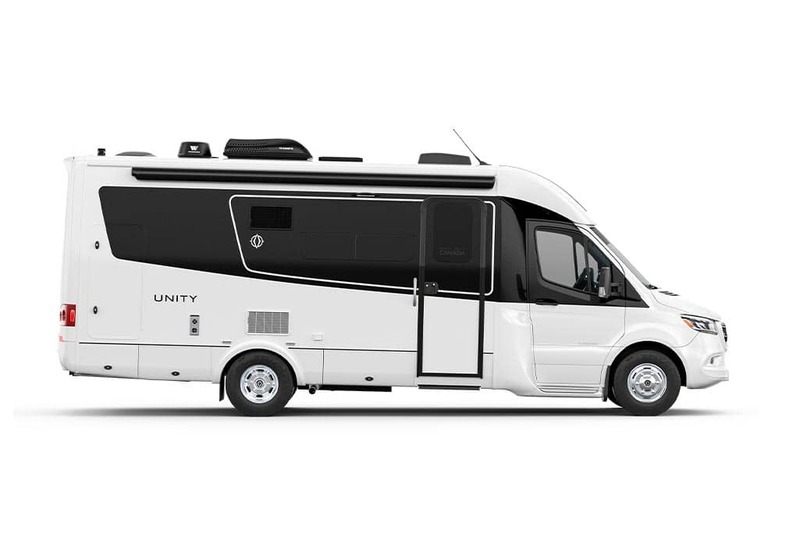 Events included technical seminars, tours of local attractions, great entertainment, fantastic food, connecting with Leisure Travel Vans staff, seeing the latest Leisure Travel Vans on display with Van City RV, and getting to know other Leisure Travel Van owners. We had a great time hosting all who came, and look forward to meeting many more owners at future events! The Vacation kicked off Sunday with opening ceremonies and an ice cream social meet & greet. On Monday, some of our vendors offered seminars – a great opportunity to learn more about your LTV. Tuesday's agenda was be filled with tours as well as an LTV Seminar / Q&A. There was lots of time for socializing, relaxing and enjoying the resort facilities. Tuesday night was a special night of Vegas entertainment at Cirque de Soleil. 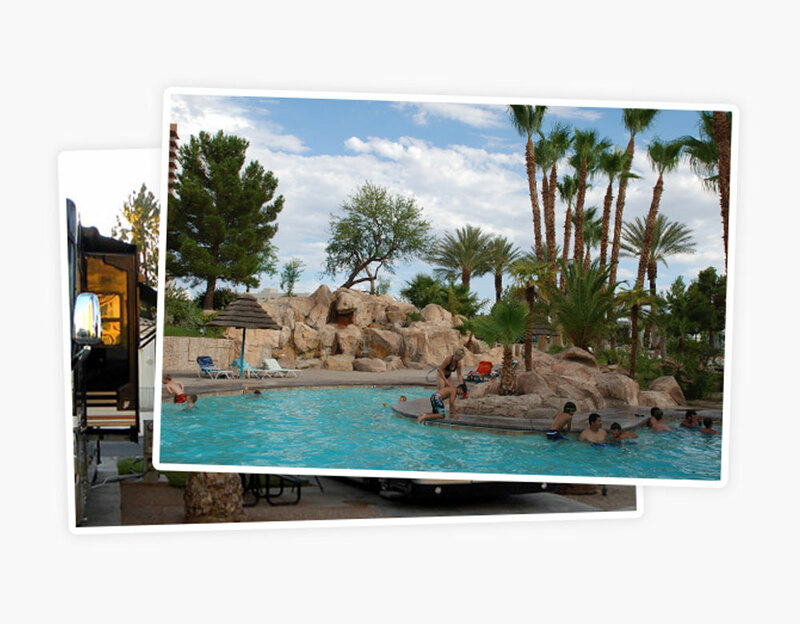 Conveniently located south of the Las Vegas Strip (just off of I-15), the Oasis RV Resort's tropical "Casablanca" theme is the perfect place to enjoy sunny Las Vegas. The facilities include a well-stocked convenience store, restaurant, fitness center, four pools, and white sand beaches lined with date palms. Your registration fee covers the nights of April 15th, 16th, and 17th, and will wrap up Wednesday morning. Your deluxe "pull-through" campsite will include 20, 30, and 50 amp service with fresh water hookup and cable TV connections. The sites are also equipped with picnic tables and a front lawn. Oasis RV Resort also has a dump-station so you can dump your tanks before you go on your way. 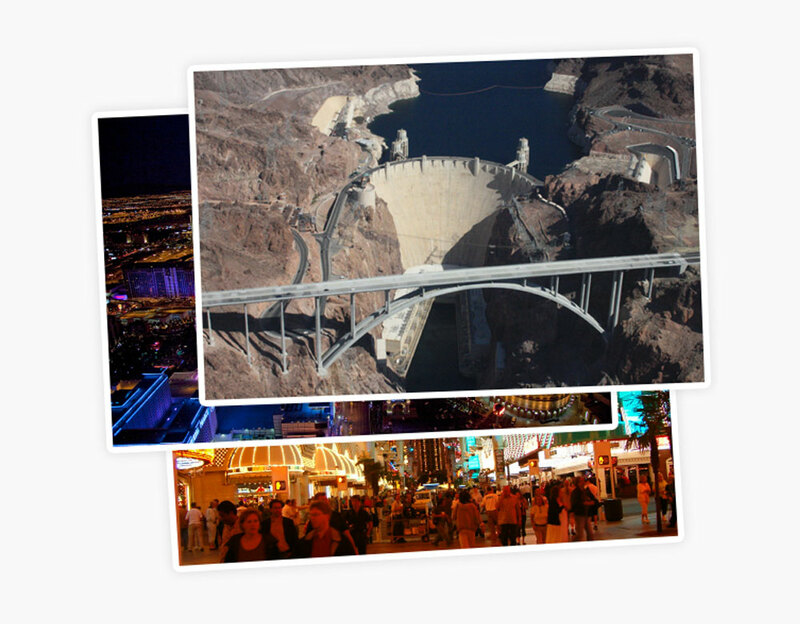 You will need to be a MyLTV member to register for the Vegas Vacation. You can register here if you're not already a member. You're welcome to bring your pet. 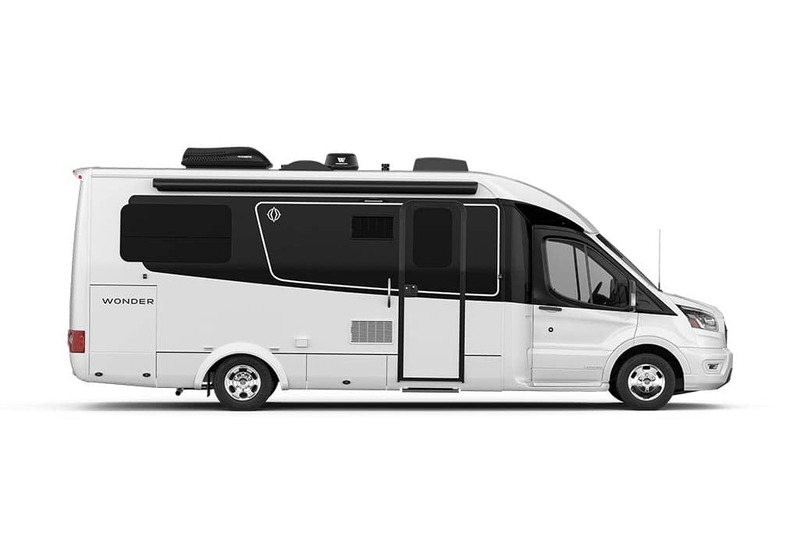 Oasis RV Resort enforces a limit of two pets per coach. Please be respectful to other guests. What services are available at the campsites? 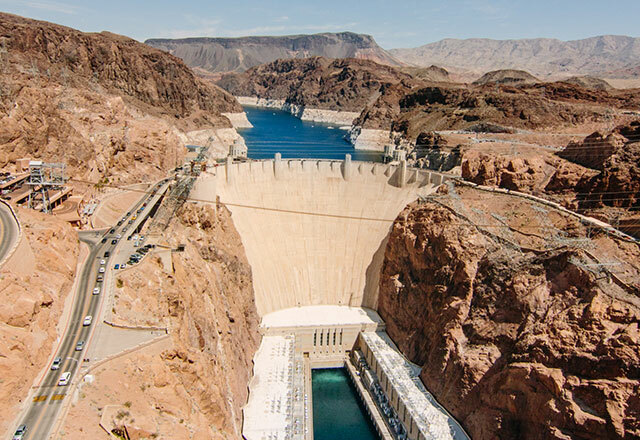 Your site is fully serviced with a 20-50A electrical connection, along with sewer and water hookups. What is all included in my registration fee? Your registration fee includes your campsite, transportation, dinner & entertainment, as well as Wednesday's breakfast. How much do the tours cost? Each tour is a slightly different cost, but all are around $25. You will be able to choose your tour(s) and see the total fees upon registration. Can I bring food/firearms/other item? You're welcome to bring any of your own food (as breakfast/lunch are on your own). Please note that Oasis RV Resort does not permit firearms on the property. Can I come early/stay later? You may be able to stay additional nights at the resort. The camping rate is $50/night. 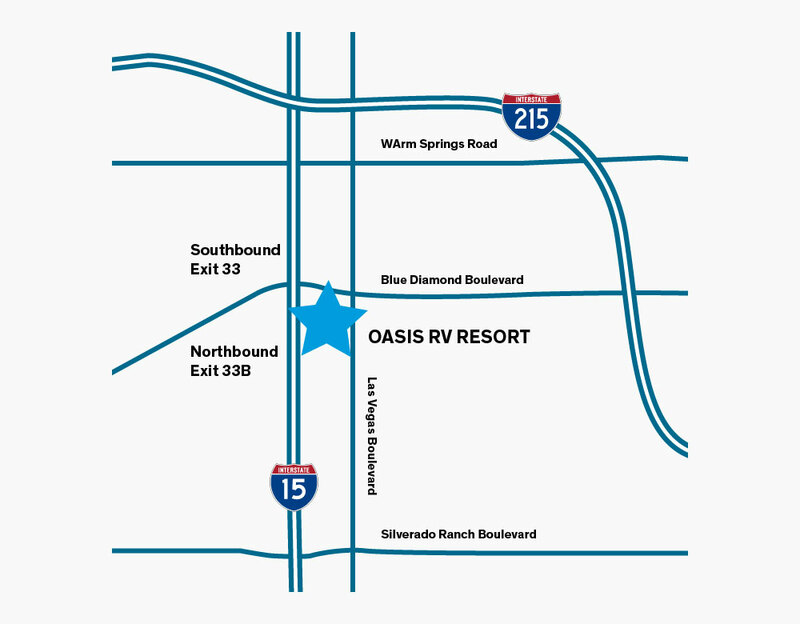 Reservations must be made directly with Oasis RV Resort. I can only come to the seminars in the morning. Will I miss anything? All of our seminars will be held twice – once in the morning and again in the afternoon.